You took the pregnancy tests and it shows a positive. So you are pregnant and what do you do now? Do you have a support system to help you when you go back to school to graduate? How are you going to afford your child? Will your parents and friends help? Do you have medical insurance for you and the baby? How will you take care of a baby and also do class work at the same time? Are you able to give the baby loving care it deserves? Are you able to give up your life to care for another 24/7 for 18+ years? These are questions to consider, because being a parent is a full time job, a huge responsibility where your life won’t be the same the way it was before. We can help you to decide what is best for you to see if you are ready to be a parent; call us today for an appointment at (937)653-3737. There are now many choices for adoption; now, there is open, semi-open or closed. You can choose if it will be a private adoption or through an agency. There are many plans of adoption on how you could be involved in the child’s life and to be able to choose the parents of your choice. We can help you to understand adoption. Are you thinking that you have no choice, that the father is pressuring you to have one, you are not ready to be a parent, and how can I tell my parents? Do you know the risks involved in getting an abortion? Do you know what kind of abortions there are? Are there short-term or long-term risks to consider? 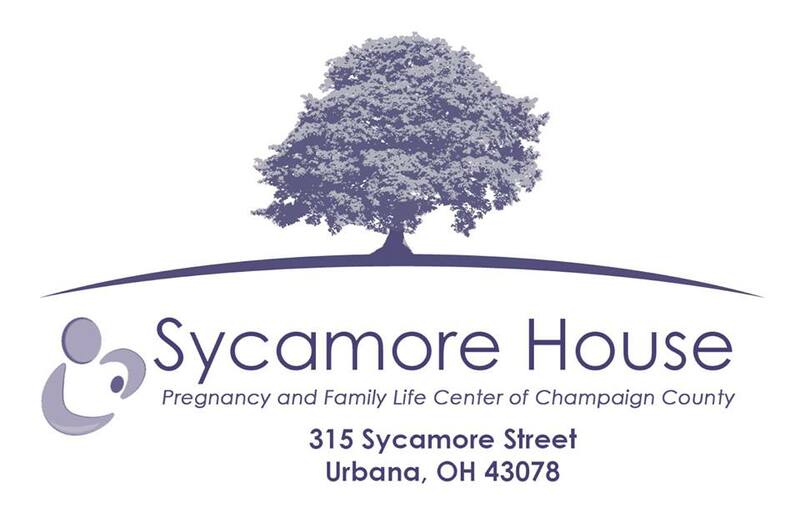 We can help you to understand your pregnancy, your health, and choices and options you have regarding abortion.